Olivier is an Associate Partner at Orbium and has over a decade’s experience in delivering complex IT projects across the wealth management industry. He plays a central role in Orbium’s digital project portfolio and strategic partnerships and has a proven track record in shaping IT architecture & functional processes to match clients’ business vision. 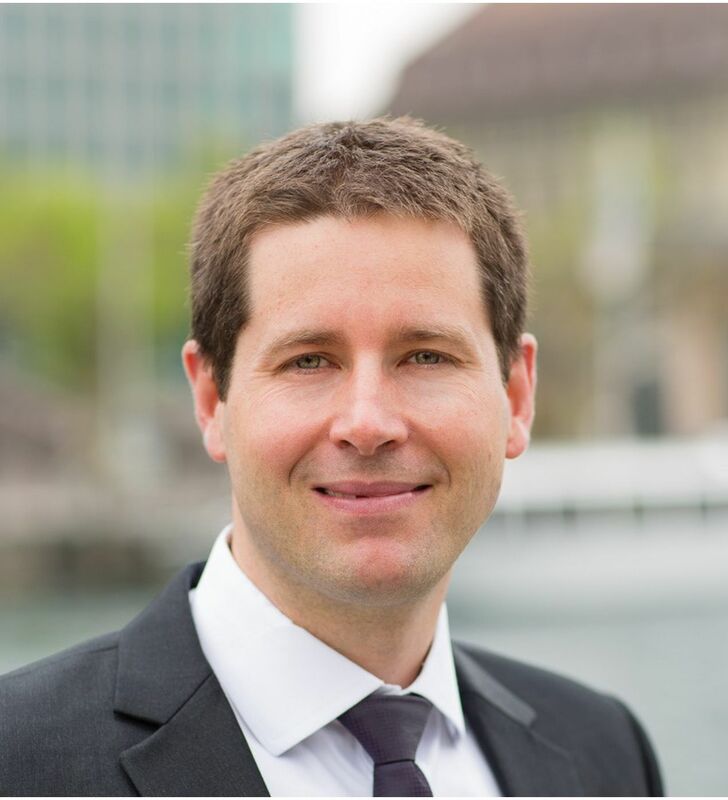 As a senior functional architect and project manager, Olivier has a wealth of experience in Tier 1 projects and has led several platform delivery transformations across Switzerland, Europe and Asia. This role sees him provide insight and guidance around personalisation and how it is essential when developing a great customer experience. Olivier holds a Master’s degree in Applied Mathematics from the Swiss Federal Institute of Technology (EPFL).